Nintendo has just announced the date and time of its next Nintendo Direct. We already know that it will feature Smash Bros., a Mario Kart for the Wii U and a brand new 3D Mario title. The next Direct will happen June 11th, 2013. That’s right, the Tuesday of E3 week. It all starts at 7am Pacific (10am ET). Here’s how I guessed Nintendo would handle E3 this year back when we received our invite to go hands-on with games at the show. If I had to guess, I’d say that Nintendo will show a Direct Presentation directly before the preview. They’ll present the titles and footage to the world, and then they’ll open up the booth to a media hands-on period. In my opinion, all this hullabaloo about Nintendo no longer competing at E3 is now bunk. For people not at the show, the day will run exactly as it always has. Nintendo has always had the Tuesday morning time slot for their presentation. That remains the same. The only difference? No stage show this year. 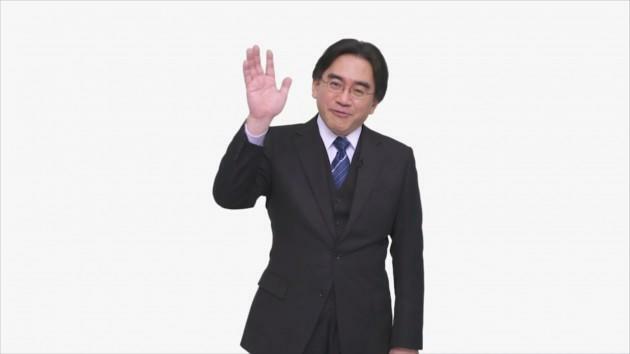 We’ll still have a presentation from Nintendo on Tuesday morning, it’ll just be in Nintendo Direct style. Which, hey, I’m a fan of. We’ll be all over this show and whatever Nintendo has playable at E3.